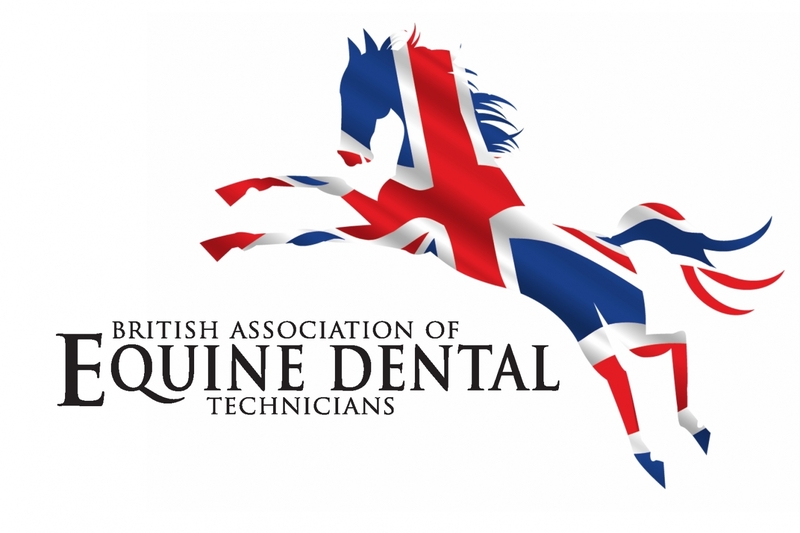 Member of the British Association of Equine Dental Technicians (BAEDT). 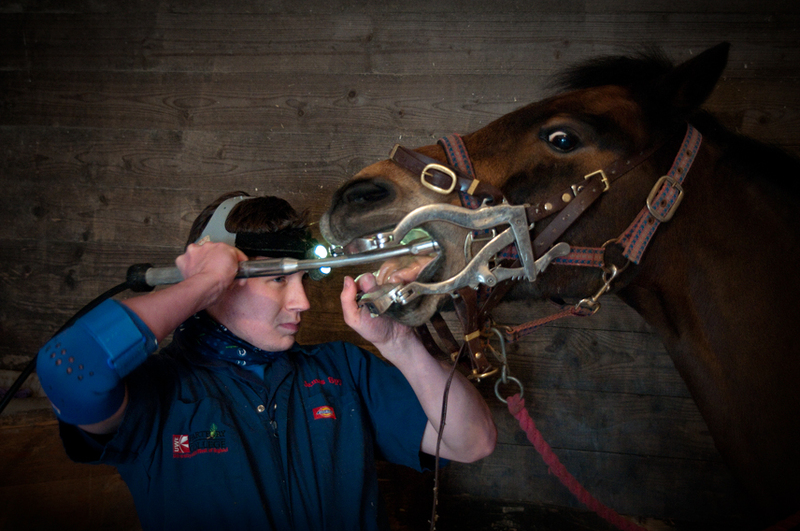 Regular dental checks should be an important part of the health care programme for every horse as dental problems can seriously affect their health and performance. 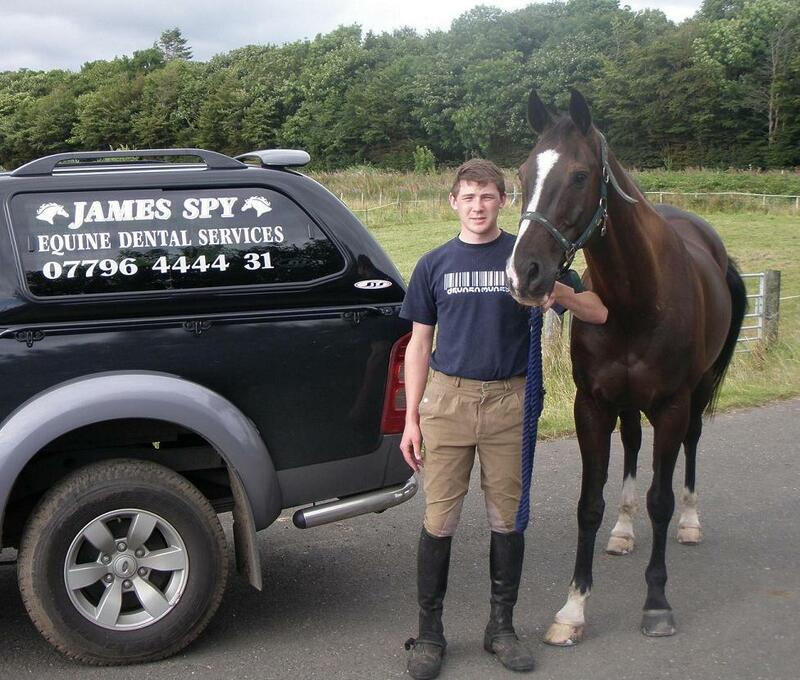 My aim is to provide owners with a caring and reliable equine dental service to ensure that their horses are pain free and comfortable in their mouths. As an owner myself I understand the need for a quiet, competent approach to handling horses and will always take time to ensure that dental work is as stress free as possible for all horses I work with. I have an extensive range of well maintained equipment and I am fully insured.